We know that the perfect memory is hard to accomplish if you only have one choice. 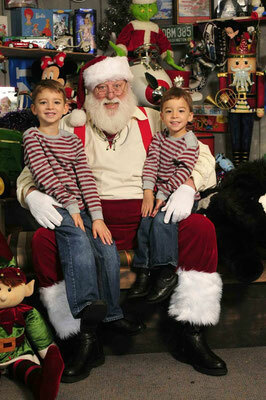 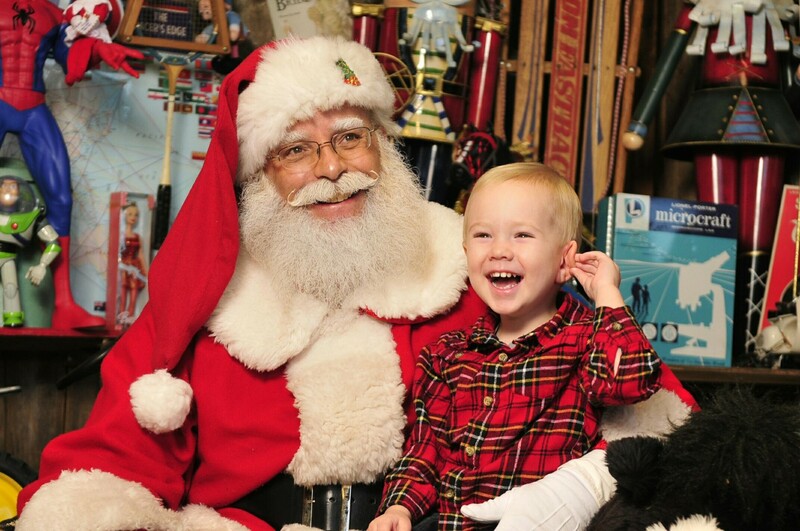 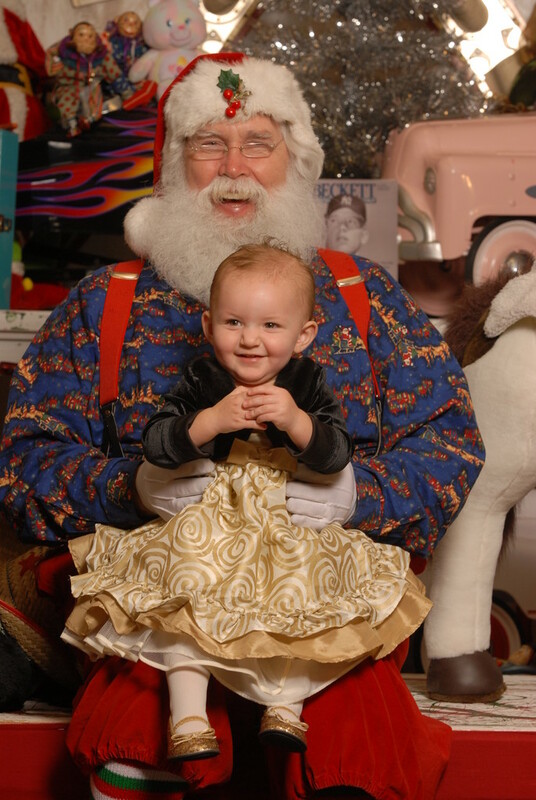 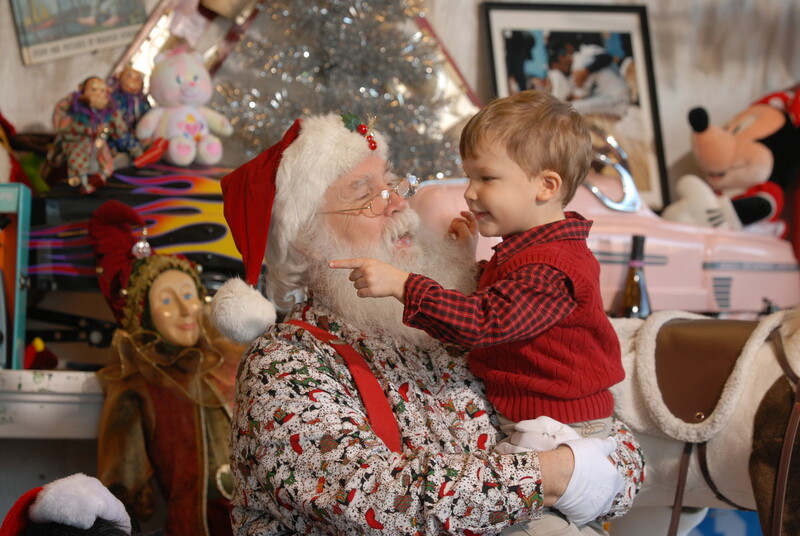 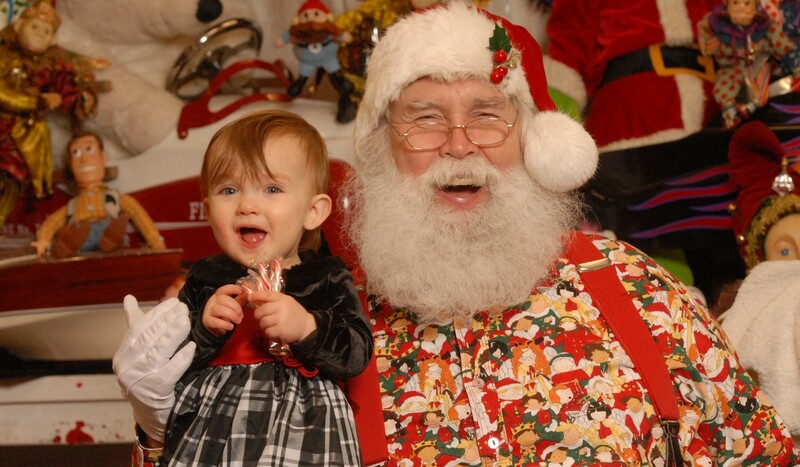 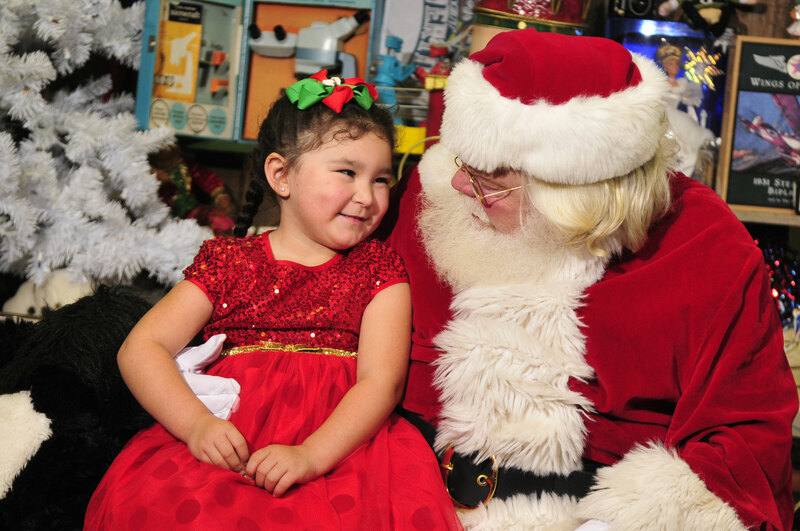 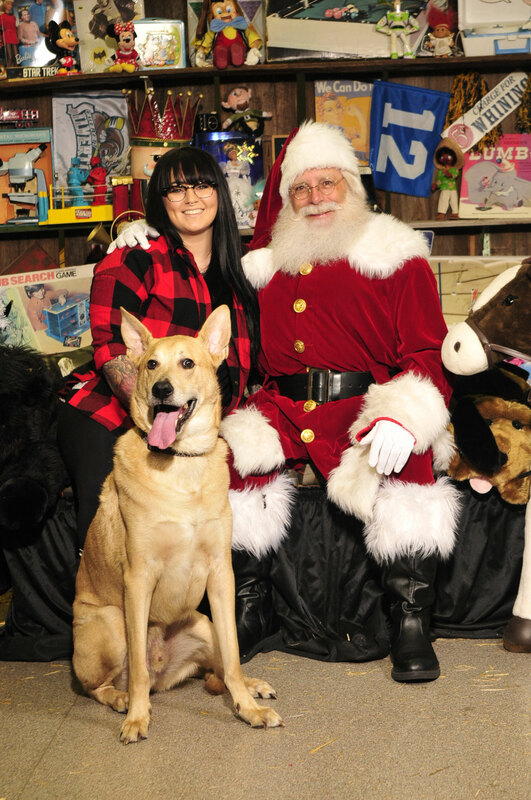 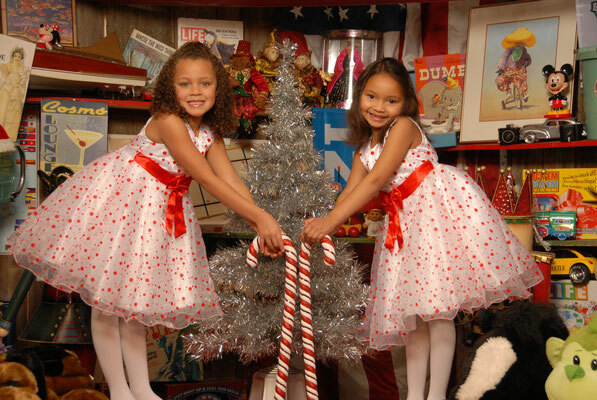 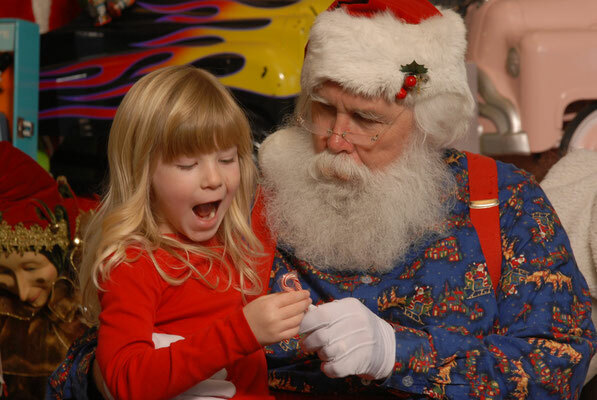 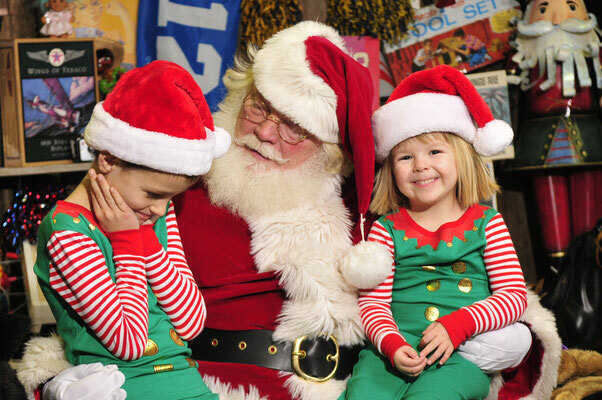 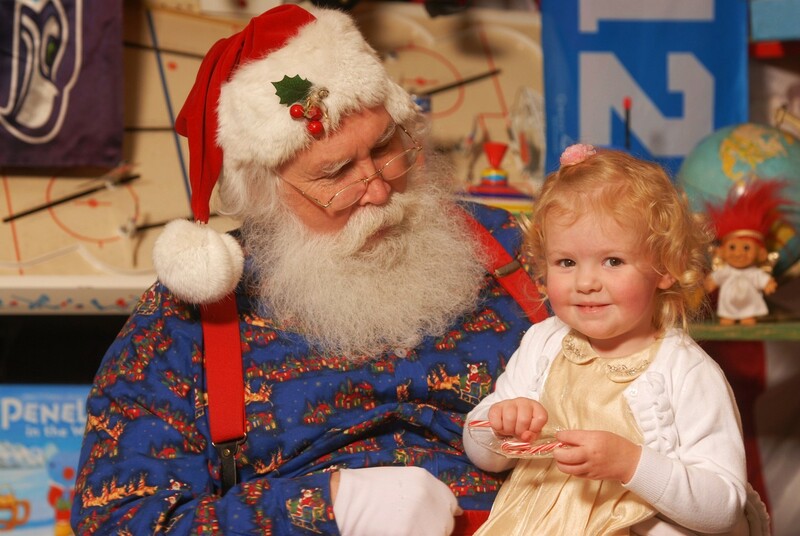 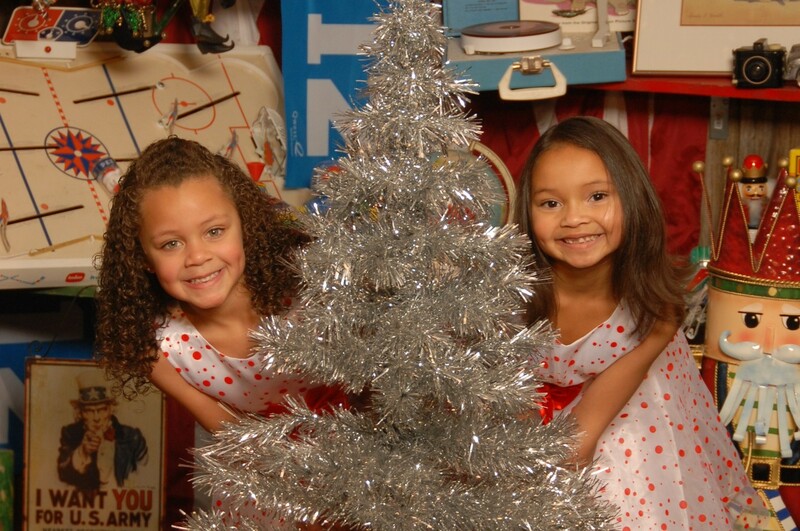 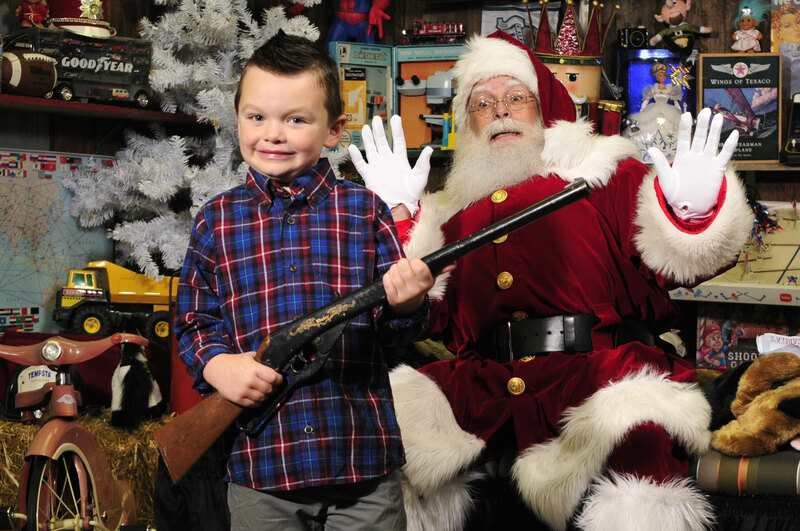 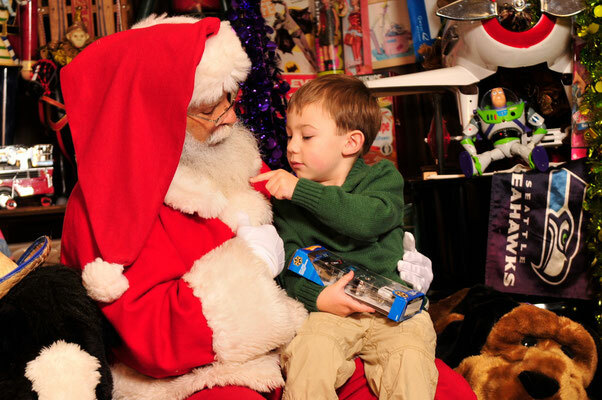 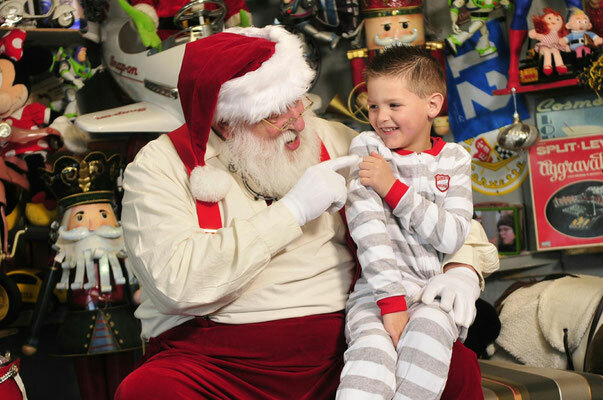 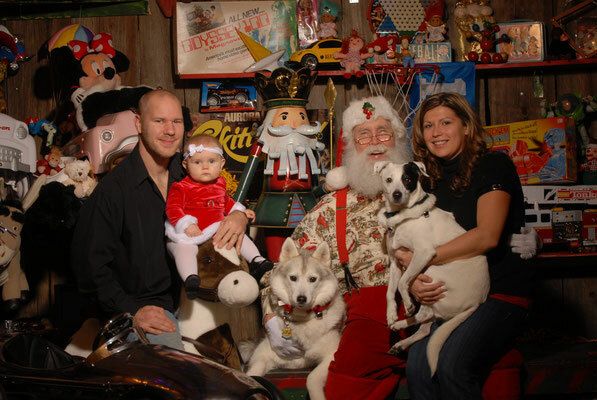 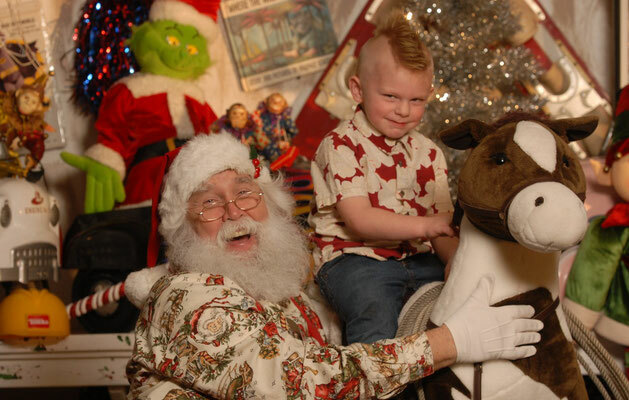 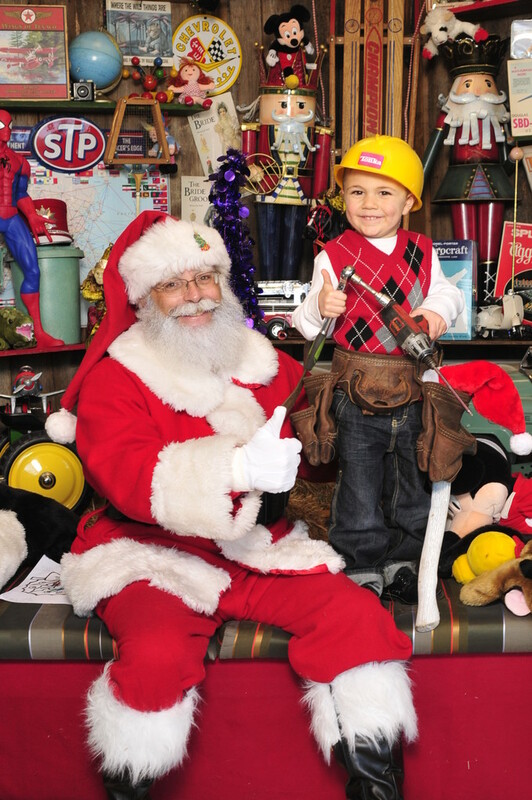 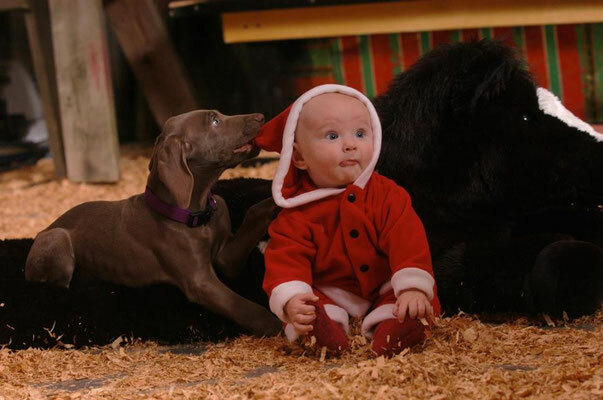 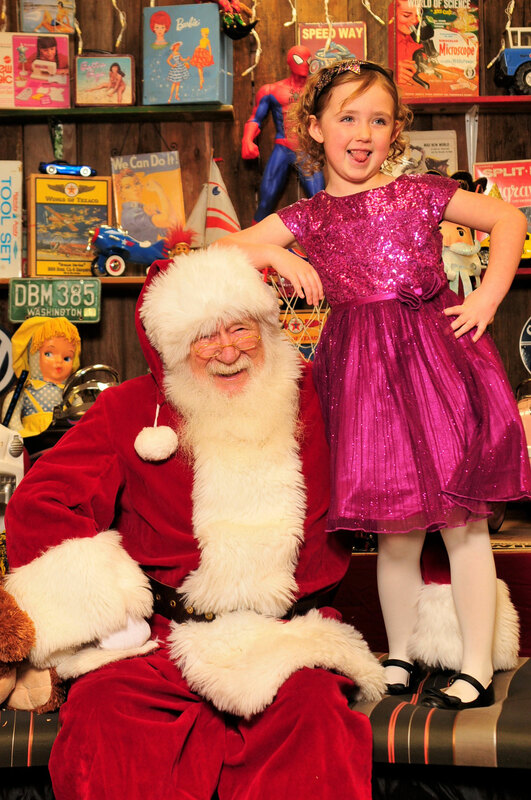 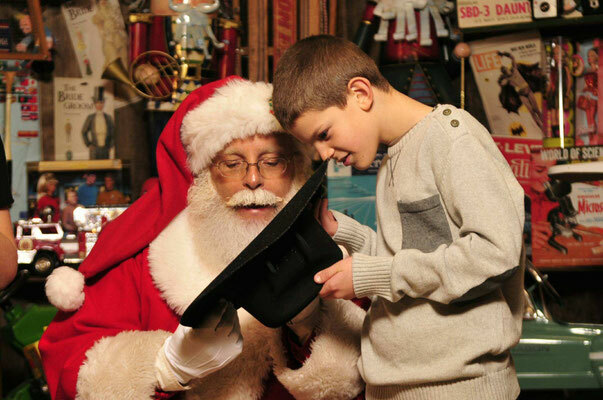 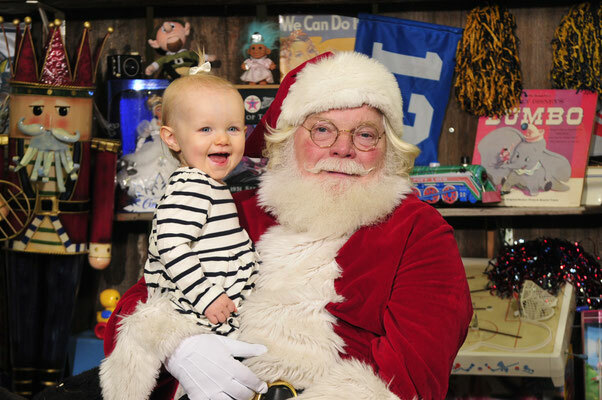 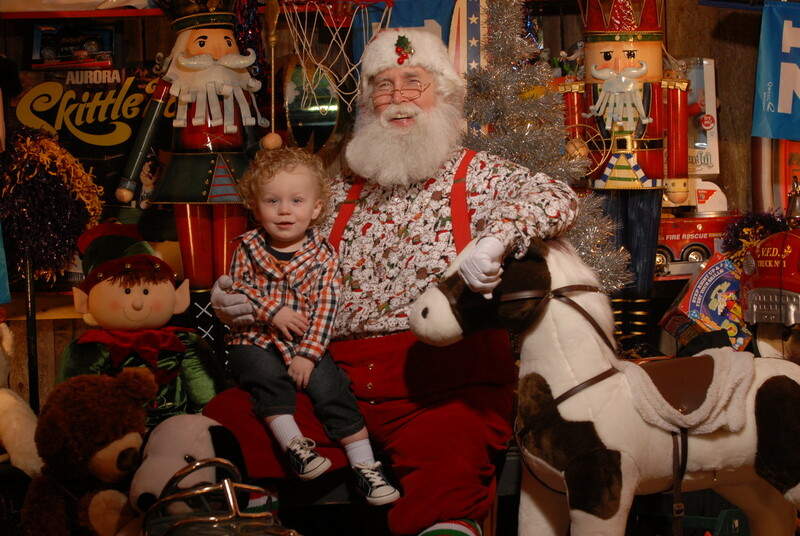 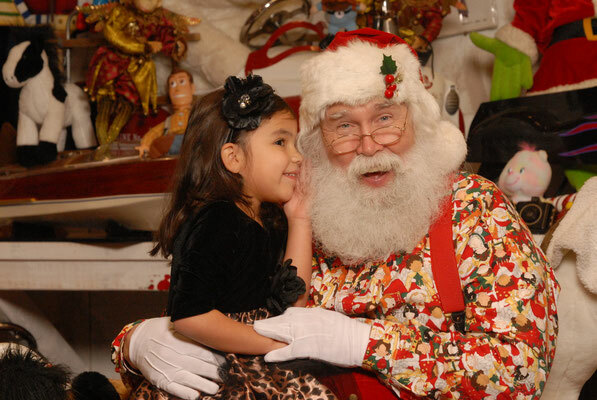 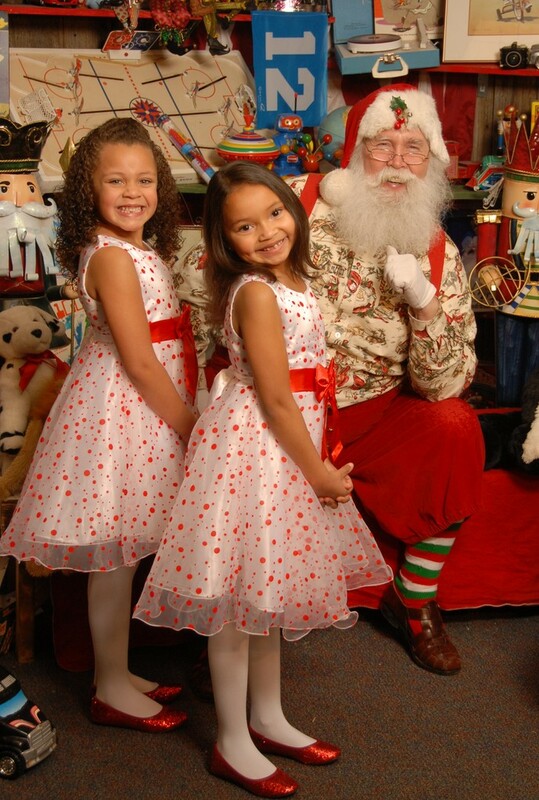 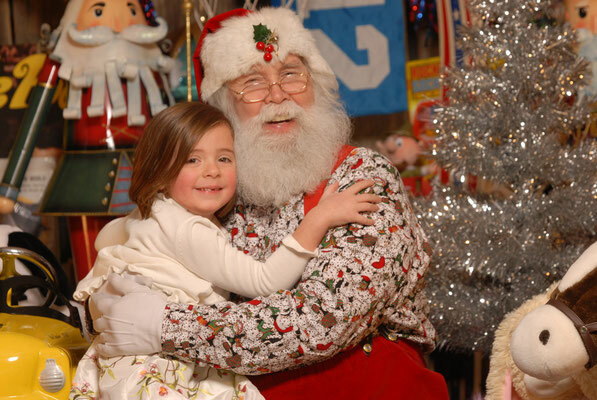 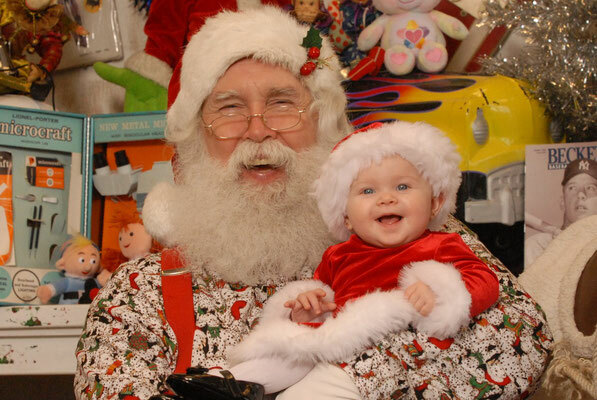 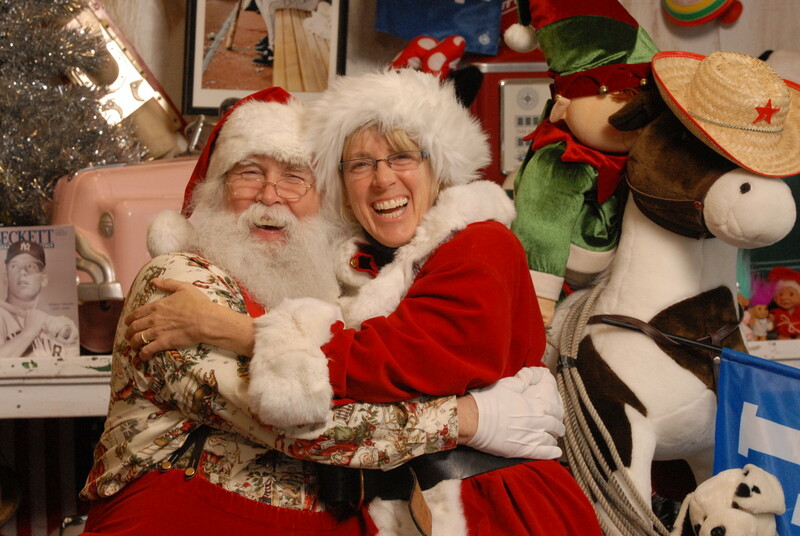 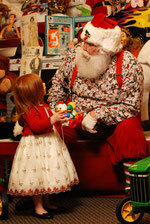 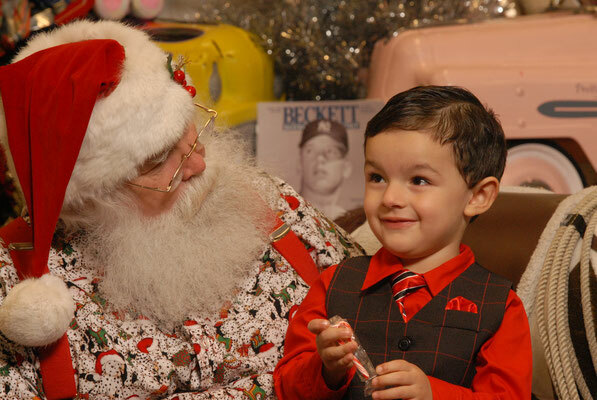 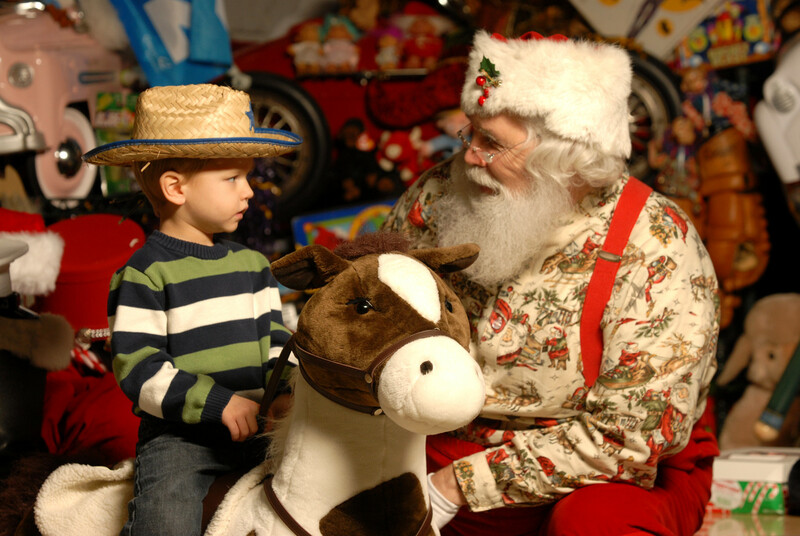 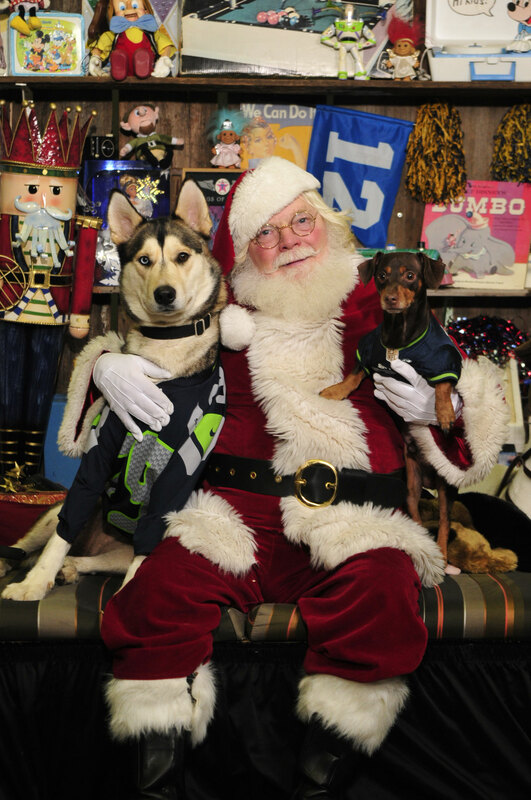 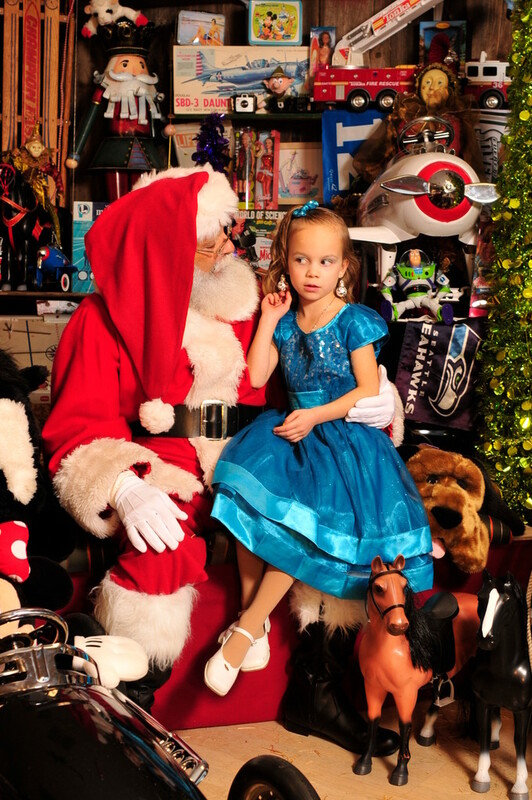 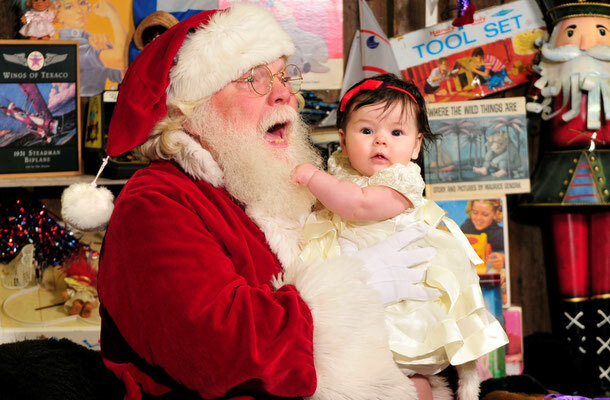 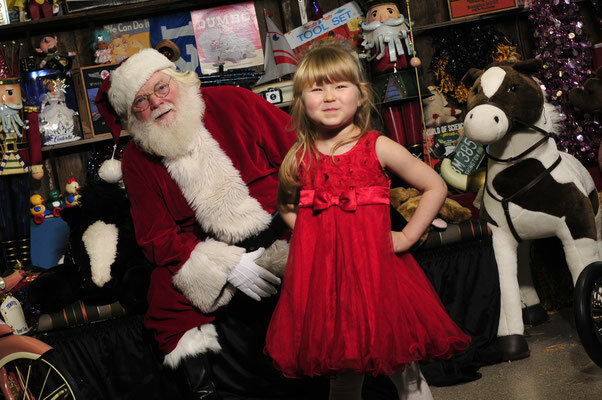 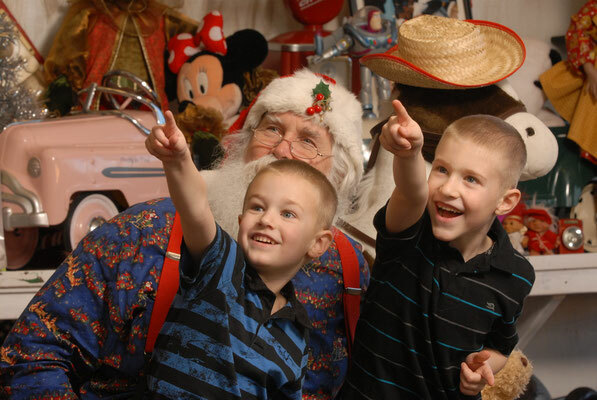 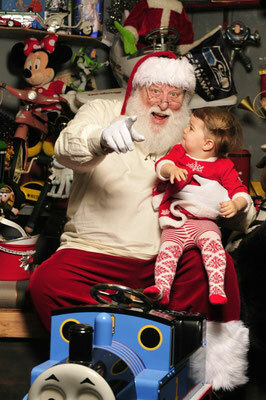 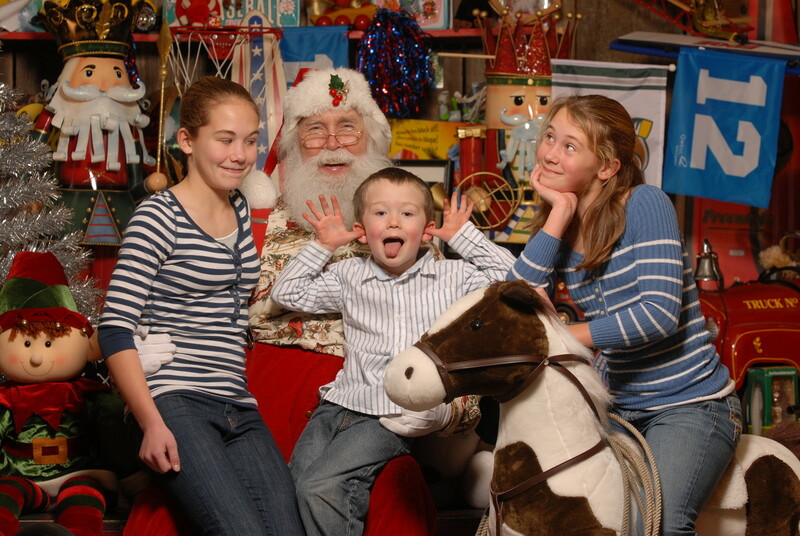 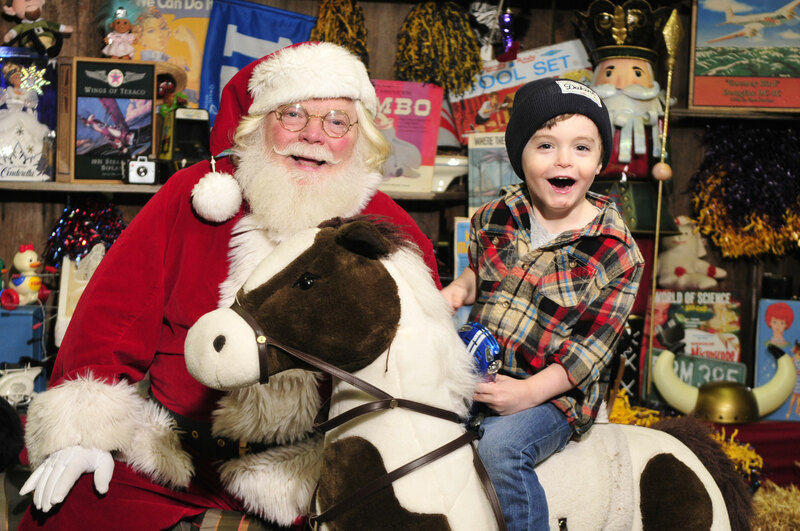 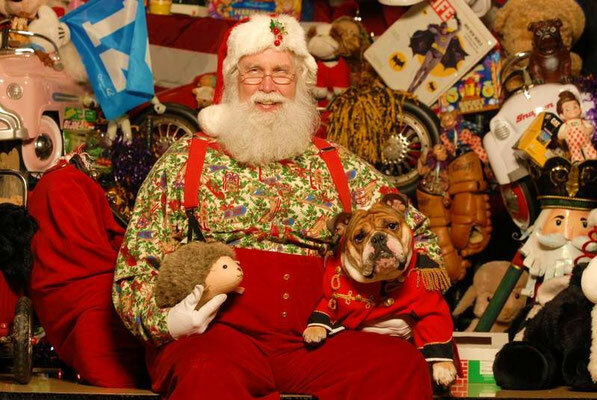 We offer the most unique Santa setting ANYWHERE! 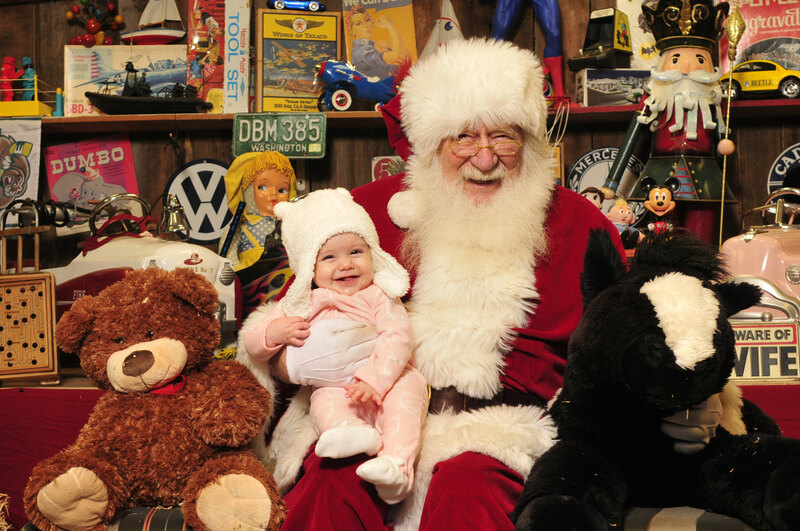 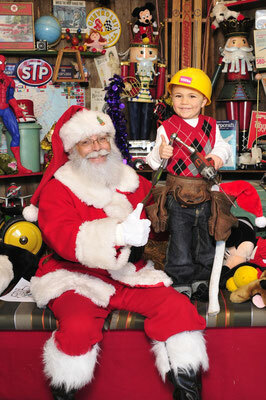 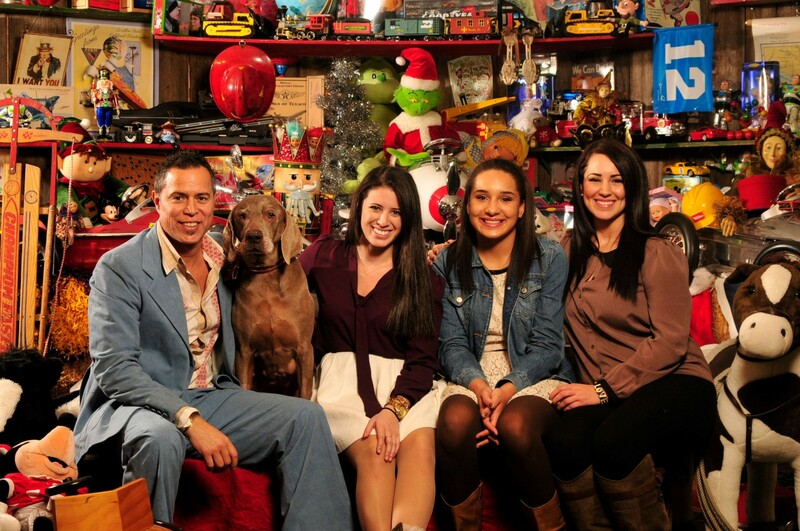 Santa's Workshop complete with vintage toys, stuffed animals and vintage pedal cars. 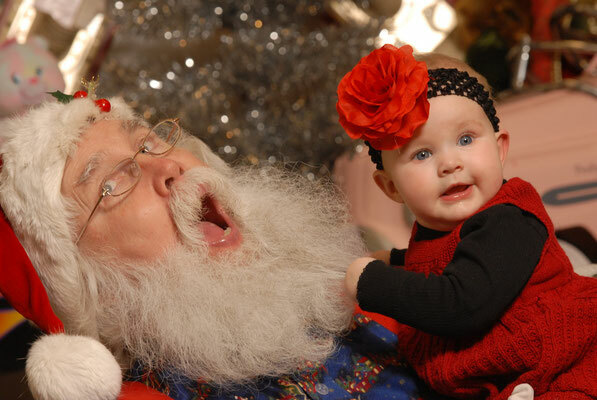 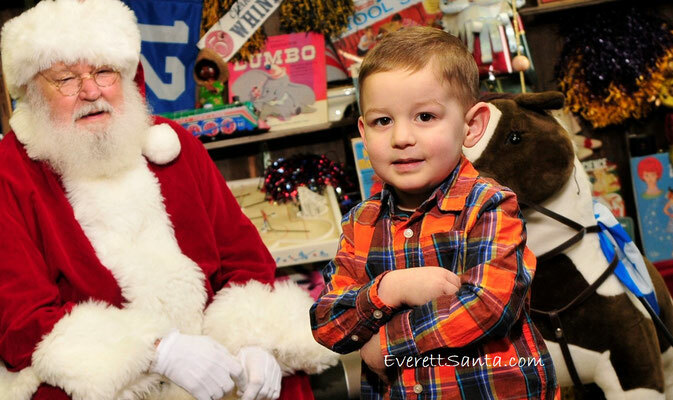 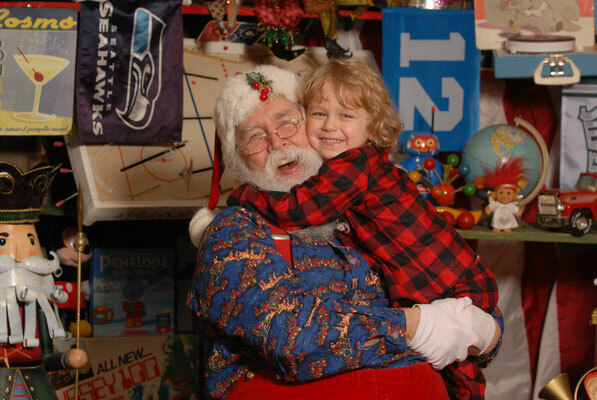 If you live in one of the following cities, Everett Santa Photos is the studio and Santa to visit for the most memorable pictures. 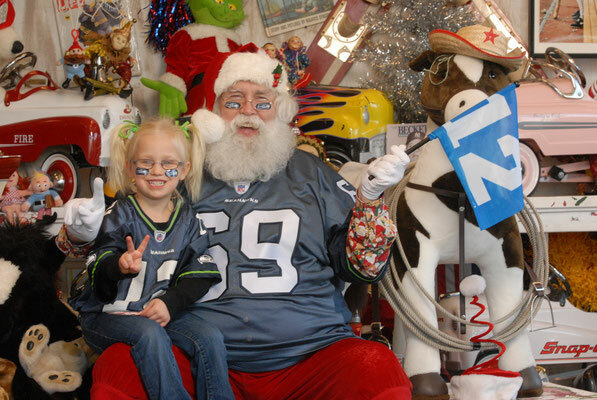 Arlington Santa, Alderwood Mall Santa, Alderwood Mall, Alderwood Santa Bothell Santa, Brier Santa, Broadway Santa, Darrington Santa, Edmonds Santa, Everett Santa, Gold Bar Santa, Granite Falls Santa, Index Santa, Lake Stevens Santa, Lynnwood Santa, Marysville Santa, Silverlake Santa, Mill Creek Santa, Monroe Santa, Mountlake Terrace Santa, Mount Vernon Santa, Mukilteo Santa, Smokey Point Santa, SnohomishSanta, Stanwood Santa, Silverlake Santa, Sultan Santa, Tulalip Santa, Bellevue Santa, Bothell Santa, Burien Santa, Carnation Santa, Duvall Santa, Fall City Santa, Kenmore Santa, Kirkland Santa, Lake Forest Park Santa, Redmond Santa, Sammamish Santa, Shoreline, and Woodinville Santa.